Rachel Dratch is not someone who I would normally go running out to buy or read their memoir. I know her from her time on SNL, which coincided with the time in my life that I initially started watching the show live. But, she wasn’t someone I followed, and I didn’t watch 30 Rock, so I was largely unaware of the media firestorm surrounding her replacement by Jane Krakowski. 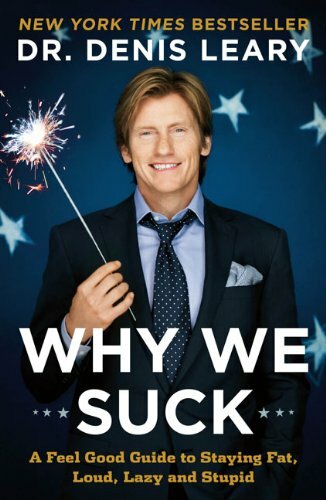 But after having read Tina Fey and Darrel Hammond’s biographies for previous Cannonball Reads and seeing reviews of her book, I thought that it would be an interesting book to read, and help fulfill my goal of reading autobiographies in the summer (mission accomplished for 2014). It was an interesting, and insightful read. Often the ‘big’ stars who have come out of the Hollywood machine with big *important* careers are the ones who get book deals to write memoirs. Dratch has not had that kind of career following her time on SNL, which ended in 2006. Not to say she isn’t working, she is, but as she points out early and frequently in Girl Walks Into a Bar… she is offered bit parts which skew heavily towards older, obese lesbians. 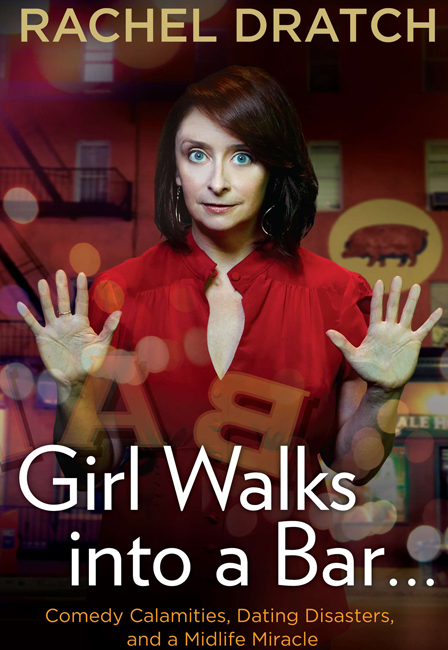 So, it’s from this place of being outside the big machine (which puts her in stark contrast to the ever working Judy Greer) that Dratch tells us about her life, mostly post SNL. 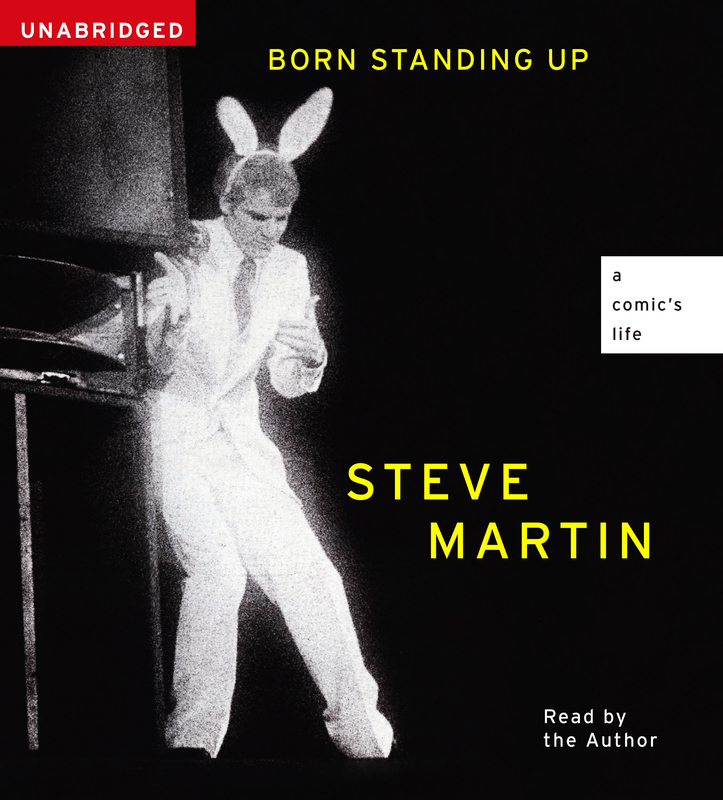 She spends perhaps the first quarter of her book talking about her big showbiz years, and how she got there in the first place, but the majority of Girl Walks Into a Bar… is about what happens when the life you thought you were going to have doesn’t materialize and you are left with the life you have. I found Dratch’s authorial voice to be warm and engaging. There were several times I laughed out loud while reading. Not an epic work or defining its genre, it is a lovely read, particularly if you have a fondness for Dratch and would like to know more about her life.